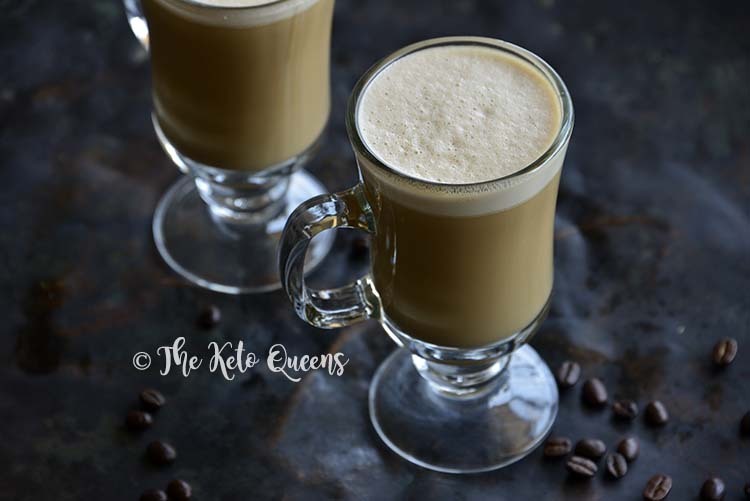 Keto Vanilla Cream Bulletproof Coffee is creamy and delicious with a thick, foamy top just like a latte but without the added sugar or carbs. Healthy fat provides long-lasting fuel so you stay satisfied longer! Not only is Bulletproof Coffee a great tool to help you stay in ketosis, but it’s pretty tasty! Our version is even more delicious and is a great use for our Low Carb Keto Sweetened Condensed Milk, which adds a touch of sweet vanilla flavor. It’s perfect for whipping up and taking with you wherever your busy morning leads! 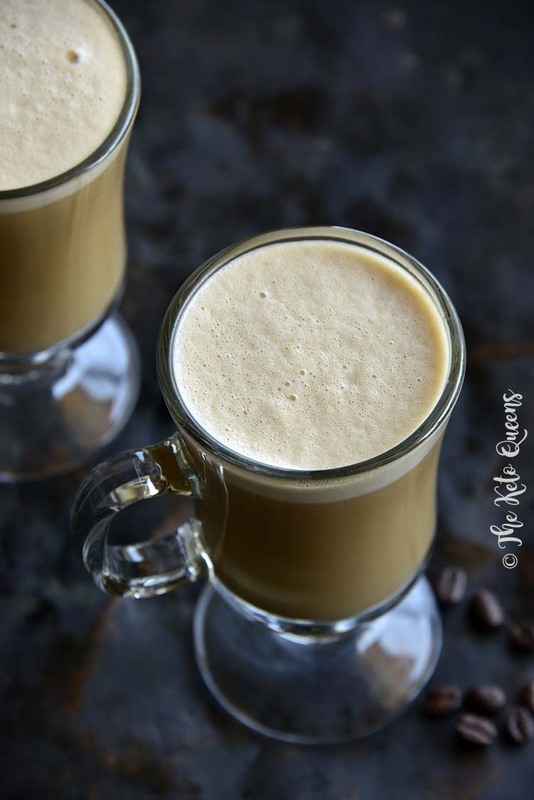 Bulletproof Coffee is a combination of a few very specific ingredients: coffee, MCT oil (a lot of people use coconut oil instead, and we talk more about that below), and butter. The focus is on the quality of ingredients, and we’ll talk more about each ingredient. The point is to provide your body and mind with a long-lasting source of energy, instead of a carb-heavy meal that will cause a spike in blood sugar and subsequent sugar crash. Coffee provides not only a jolt of energy from caffeine, but also antioxidants. It’s important to get really good-quality coffee beans, and we definitely recommend organic. Cheap coffee beans are more likely to contain mycotoxins (microscopic mold), which can lead to brain fog and energy crash. We recommend: Your favorite organic coffee is great; a couple of our favorites are Equal Exchange and Stumptown. We recommend: Organic Valley and Vital Farms make great grass-fed butters; look for them at your grocery store. If you’ve read about Bulletproof Coffee, you may have noticed that MCT oil seems to be preferred over coconut oil. We think each has their own benefits. Yes, MCT oil has a higher concentration of MCTs than coconut oil, but coconut oil is also rich in MCTs (according to Paleo Hacks coconut oil is about 60% MCT, and according to Ruled Me coconut oil is about 65-80% MCT). Coconut oil has a couple of other benefits: 1) it’s natural, while MCT oil is manufactured (read more about the process of making MCT oil on Health Impact News), and 2) coconut oil is more affordable. We recommend: We like Nutiva Coconut Oil, or Brain Octane if you’re going with MCT oil. An additional benefit of having Bulletproof Coffee as breakfast is that it’s quick to make and easy to take wherever you’re headed on a busy morning. 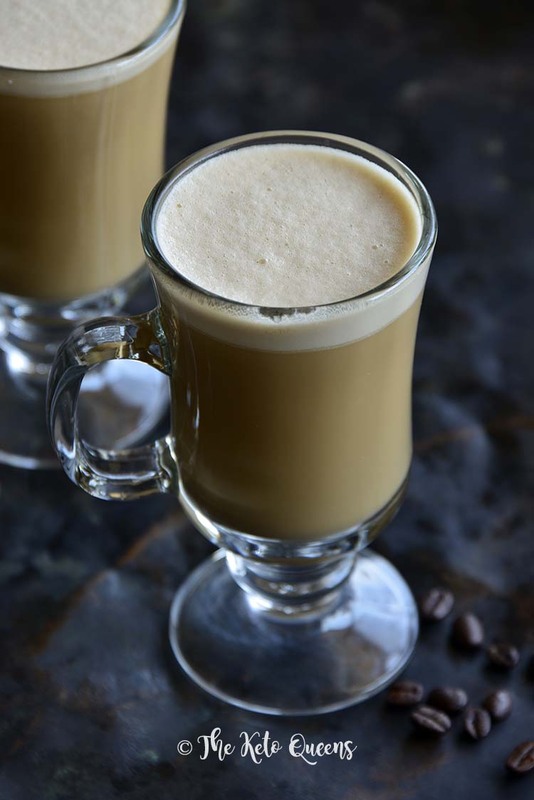 Fatty Coffee and Keto Coffee are both different names for Bulletproof Coffee! Sometimes people also add collagen peptides. Once you’ve sourced the best possible ingredients, next comes the easy part: brewing the coffee and blending everything until it’s nice and foamy like a latte! We recommend: Any blender should work, but we love the emulsion that our Vitamix creates, or the ease of use that an immersion blender provides! Blend all ingredients in a blender until foamy. 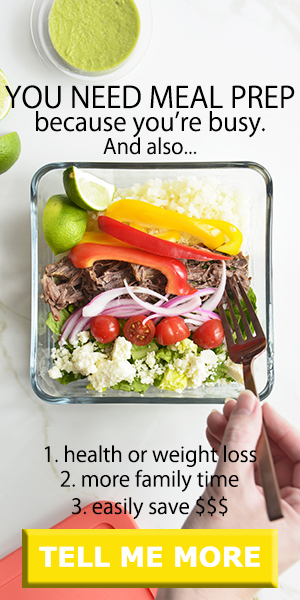 If you tried this recipe, please leave a comment and rate the recipe. We love hearing from you! 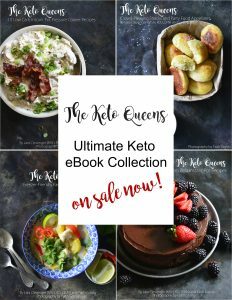 You can also tag #theketoqueens on social media. 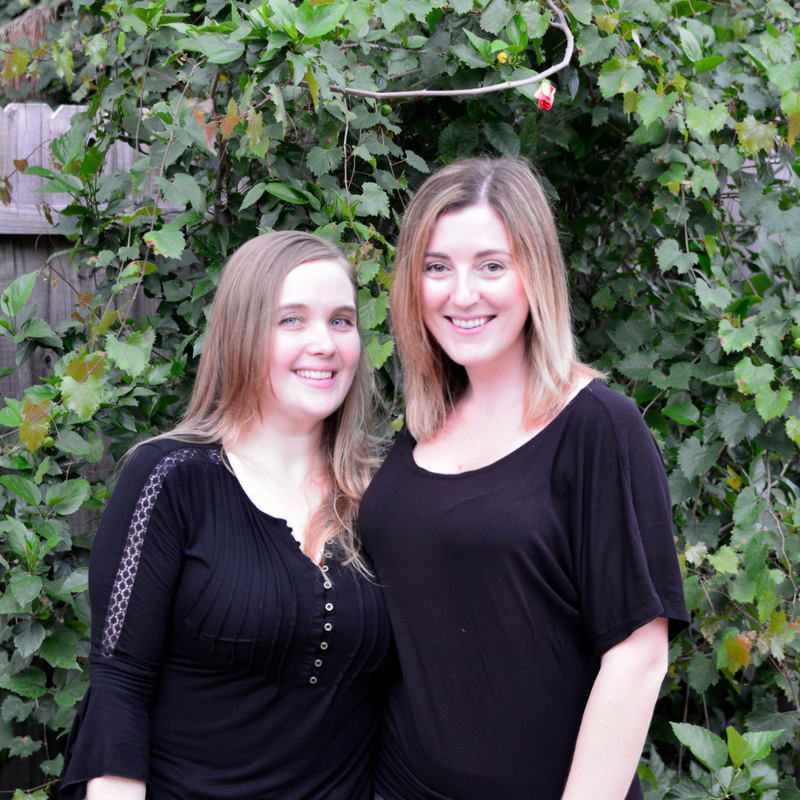 To stay up-to-date, FOLLOW US on Instagram @theketoqueens, Twitter, and Facebook. Could you please explain to me how this recipe has 1.7 g of fiber? When we were calculating the nutrition facts for this recipe, we looked up coffee nutrition facts in cronometer and it said 1.7g fiber. I hope this helps. Hi! This looks great. Thanks for this recipe. Did you top it off with Whipped Cream? Peterson, Thanks so much! Nope, the thick foamy top comes from the coconut oil and butter in the recipe. Just blend in a blender until foamy! Shanel, The vanilla is in our Low Carb Keto Sweetened Condensed Milk, which definitely takes this Bulletproof Coffee to the next level! If you want to bump up the vanilla flavor even more, you can add an additional 1/2 teaspoon vanilla extract when you blend it up. Starting my Keto journey today with a cup of this delicious coffee. Yum! Thanks for the recipe. Can i have this coffee while fasting? Or when im going to break my fast? Antuanette, In general, black coffee or tea or water don’t break a fast. Bulletproof coffee recipes (including this one) will break a fast. I will recommend this recipe to my coffee-lover friends. 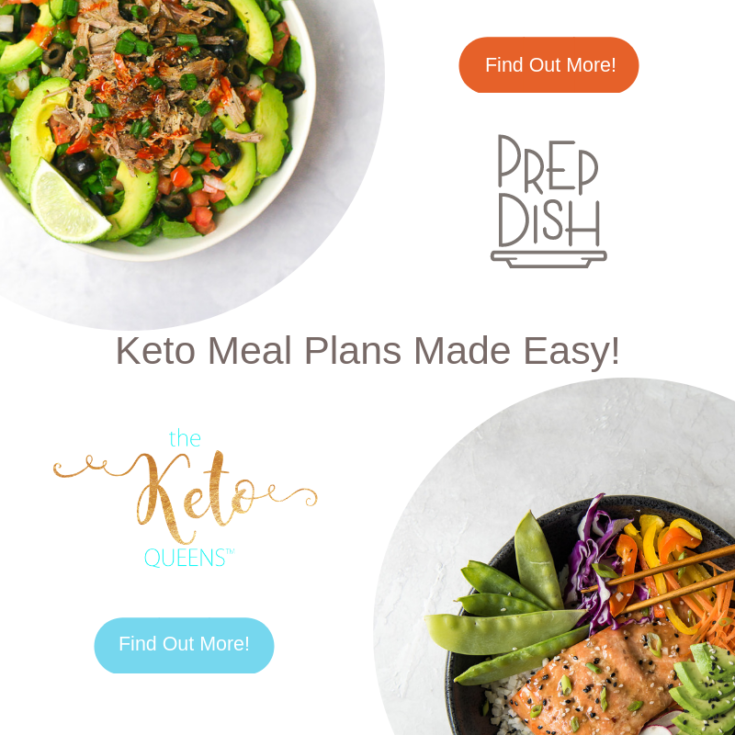 I’m sure they will all love this, considering that it’s easy to prepare and will help them stay in a keto diet. Thanks for sharing this! Me and my husband have lessen our coffee intake but will definitely try this on our cheat day. Have you tried using a not so strong coffee for this recipe or adding some dark chocolates as well? 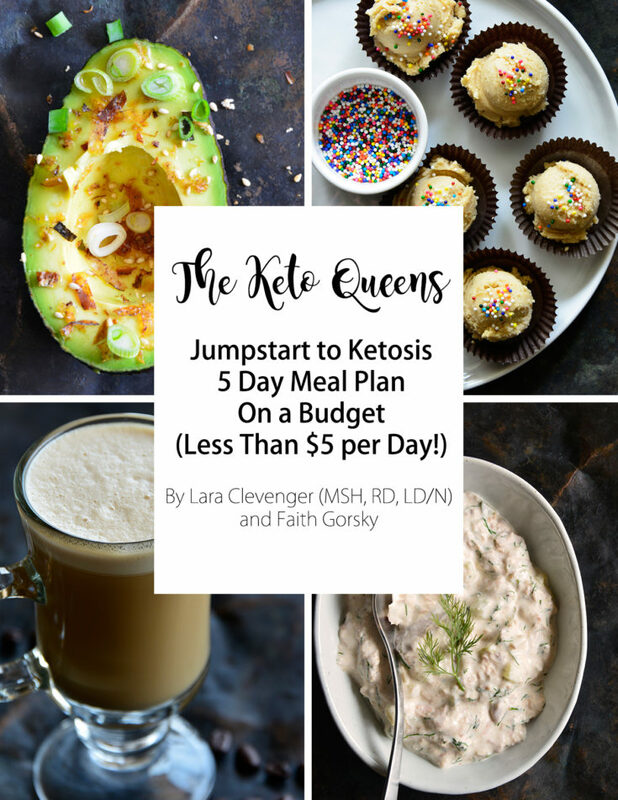 I love coffee, and I love that there is the keto coffee. The MCT oil gives my coffee a rich, creamy taste. The best thing is it is good for the body.